Enjoy a traditional county fair, complete with 4-H projects and competitions, a rodeo, loads of food vendors, carnival rides, games and more! 4-H projects are on display throughout the fair in a variety of subject areas and a large commercial exhibit building offers tons of booths and a great way to explore the Bloomington community. 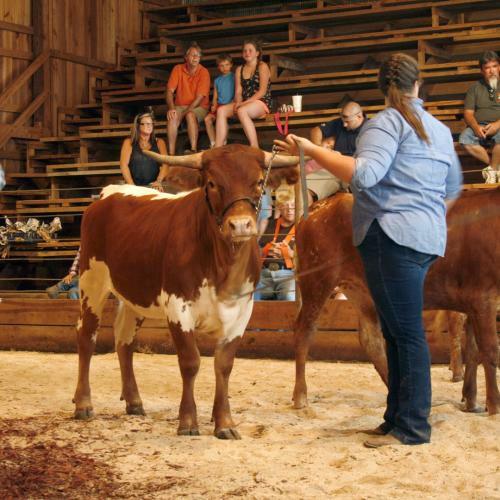 The 2019 Monroe County Fair will occur June 29 - July 7.